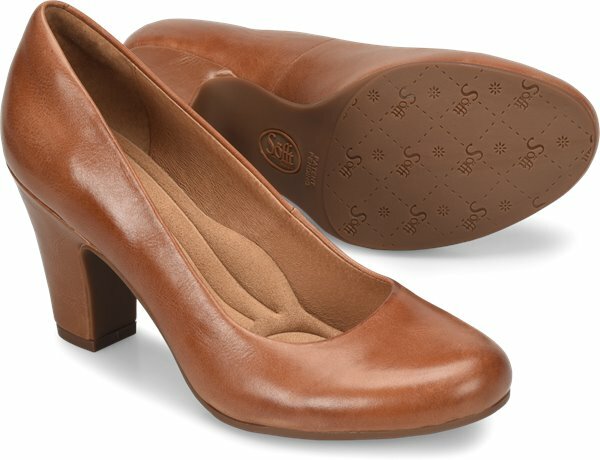 Product description: The Madina is the pump version of our best-selling Miranda mary jane. 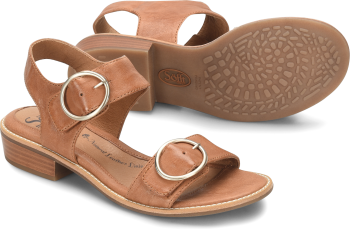 It has a classic silhouette set on a flattering heel and features a molded comfort footbed that cushions every step. 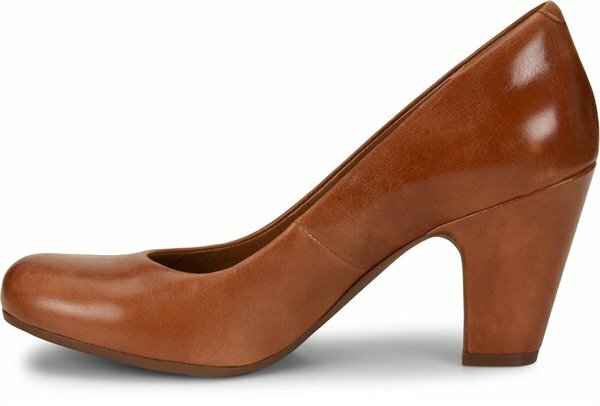 The Madina pump goes perfectly from work to happy hour! I sadly have to return these because I have wide feet and they just won't work. Besides that, they are absolutely wonderful and fit perfect besides width. Would you please consider making wide sizes? I tried the 8M but then it's too long, a 7.5 W would be perfect. 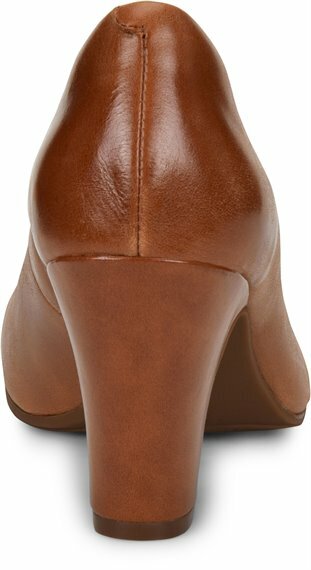 I'll keep trying other ones, I desperately need to find a comfy wide heel and this would be perfect! Unfortunately, all these shoes are Small for the larger sizes. None of their 11s fit me but not too much of a problem in other brands. If they are going to continue to make the 11s small, a size 12 should be added. I love these shoes! I'm on my feet 14 hours a day and my feet never hurt. 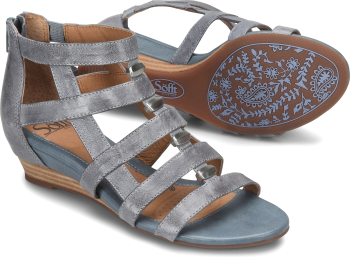 This is the second pair of Sofft shoes I've bought and I will continue to buy this brand! 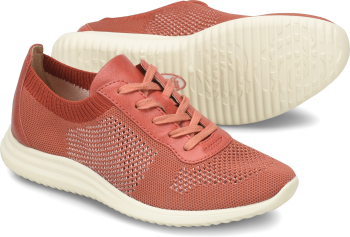 This is the most comfortable shoe that I've had the pleasure of wearing ... Would a pair in dark red or medium grey!!! 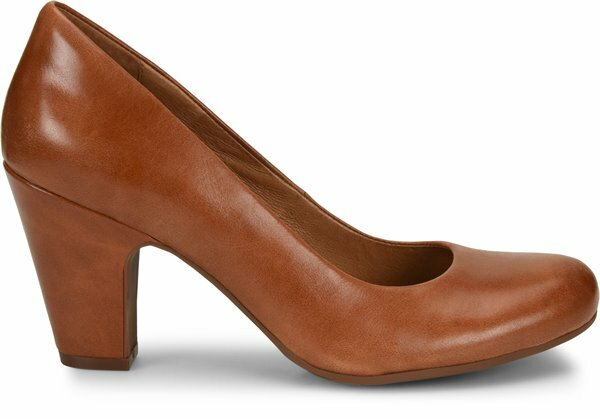 I bought this Madina pump from a catalog sale, and tried it on when it was delivered; it was the best try on ever. It was not too tight nor was it too loose. I am very comfortable wearing the shoe for walking to and from a parking lot and wearing it all day. It is the first time in my adult life that a new shoe felt so comfortable in a size 41 conversion to a US size 8.